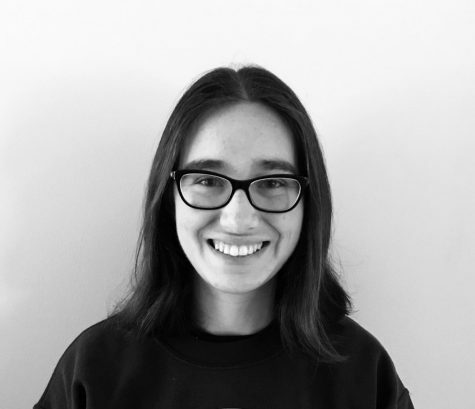 Ellie is The Glen Bard's Editor-in-Chief and a senior at Glenbard West. This year is her third on the Editorial Board. She plays field hockey and chess, she participates in Science Olympiad, and she is also on the Editorial Board for Archive, West's literary magazine. Her other interests include baking, chemistry, reading, and Ultimate Frisbee!